Jump in your time machine folks! February is Decades Month! Every Monday in February is a different decade. Don’t hesitate to dress the part! Trivia starts at 7pm at its free to play. Teams of more than 4 players not eligible for nightly prizes. 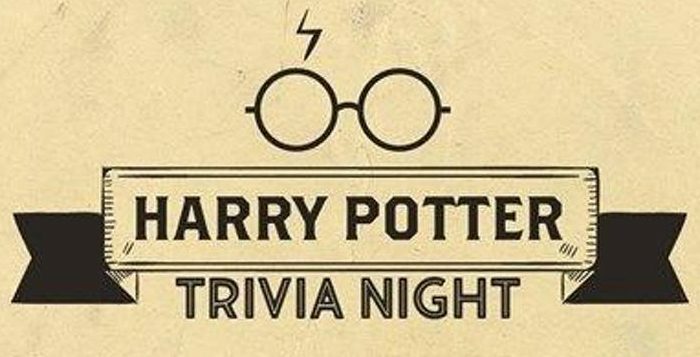 The theme for our next Caps N’ Taps Monday Night Trivia isd.. Harry Potter. Did you know that Logsdon Farmhouse Ales, winner of Small Oregon Brewery of the Year at the 2018 Oregon Beer Awards, moved to Washougal, WA? What better way to welcome our new neighbors to the Camas/Washougal area, than by having a meet the brewer night at Caps N’ Taps! 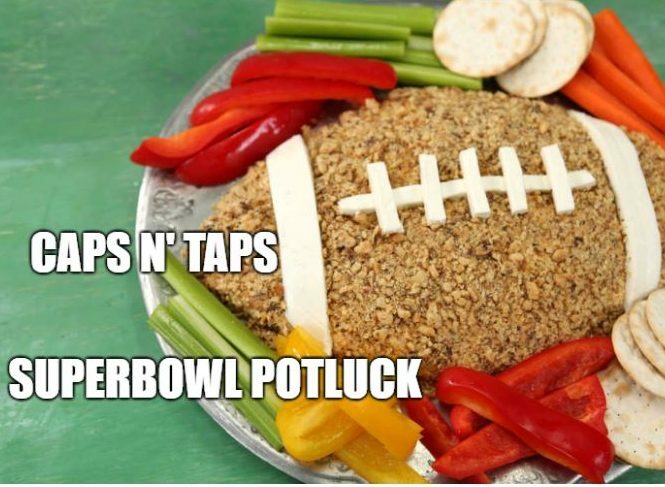 On Thursday, January 24th from 5-8pm, Logsdon Farmhouse Ales will be taking over half of the Caps N’ Taps draft list (list below). Stop by to sample some award-winning beers and to meet head brewer Shilpi Halemane. -Golden Raven: Mixed culture barrel aged farmhouse beer aged in casks a former sour raspberry beer was aged in. Lots of fruit character without being aged on fruit. -2017 Deep River Blues: Mixed culture farmhouse ale aged in stainless with organic Hood River blueberries. -There Will be Brett: Blend of higher ABV Seizoen Bretta, kriek and spontanous beer. 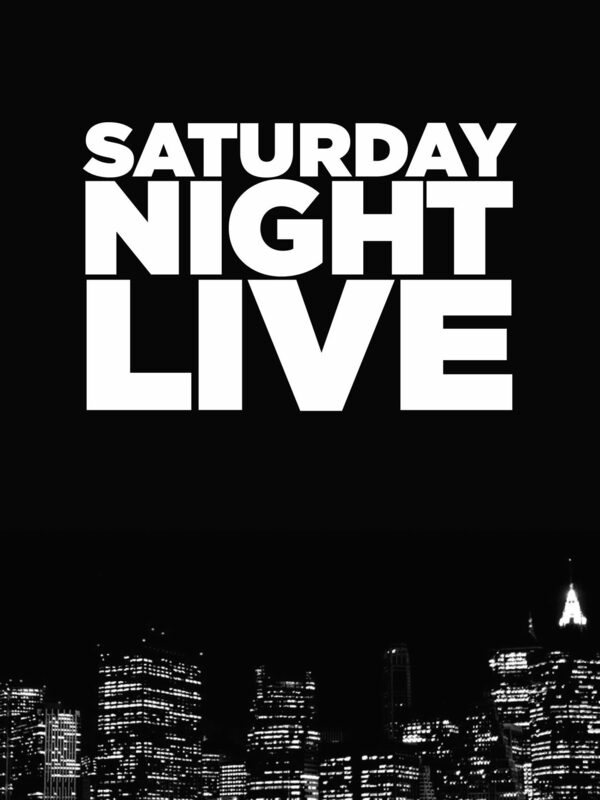 Our theme for Monday trivia on January 21st will be… Saturday Night Live!